Experience ultimate comfort with the Sleep and Beyond bounce back 10 cm / 4" ball fibre mattress topper. Say goodbye to an uncomfortable mattress with this blow filled topper featuring 10 cm / 4" depth. 100% bounce back ball fibre filling meaning the topper is super soft and simulates the feeling of feather and down without the associated weight and potential allergy risks. 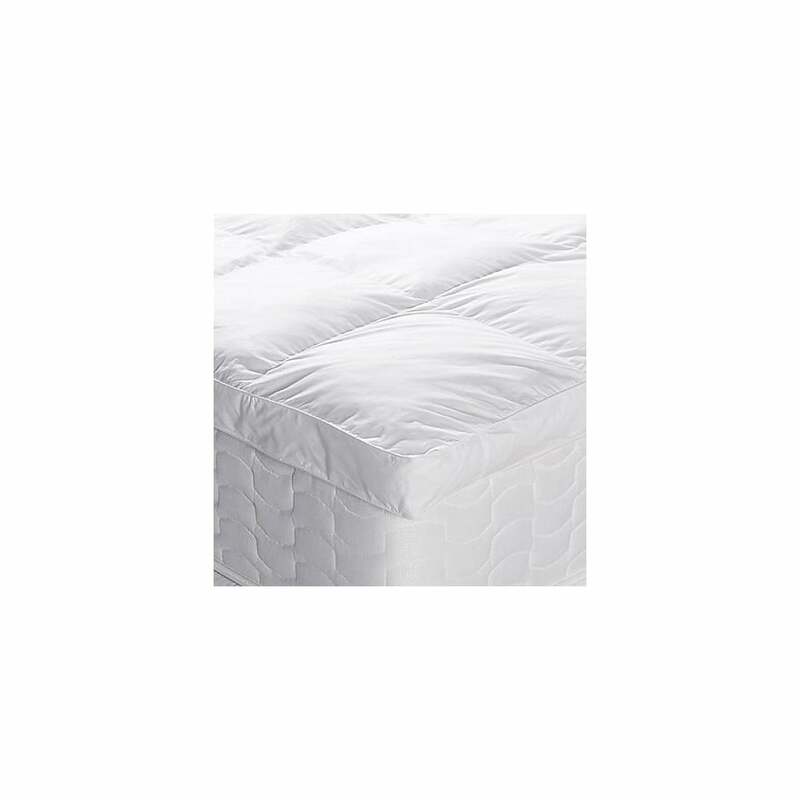 This mattress toppers provide exceptional softness and support at the fraction of a price of a new mattress.